Pastor Curt and his wife, Debbie Zachary, met briefly as young teens when her father preached at Curt’s home church in Tulsa. Six years later their paths crossed again at Calvary Bible College in Kansas City. After Curt graduated with a pastoral studies degree and Deb graduated with an elementary education degree, they married in 1980 and moved to Dallas for further seminary study. 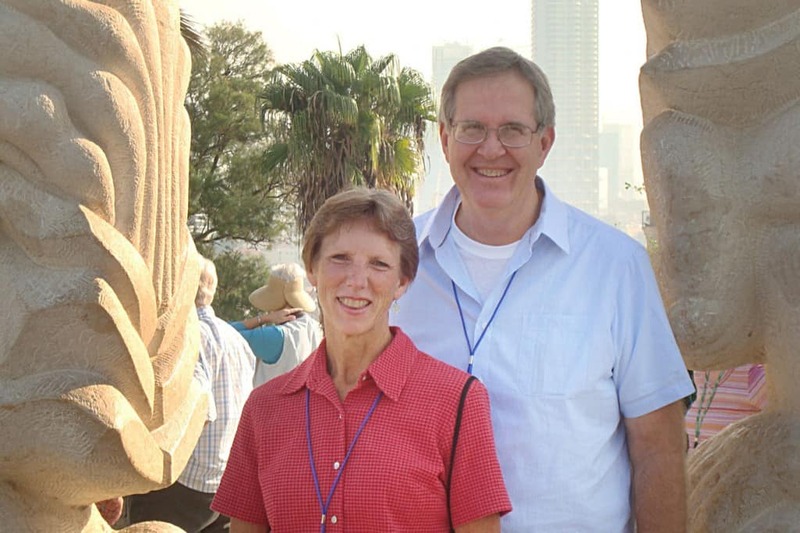 In 1984 through 1986, Curt and Deb served in Tulsa Bible Church in various ways including teaching adult Sunday school classes and home Bible studies. In 1986 until 1993, Curt and Deb ministered at United Chapel in southeast Kansas. These were 8 enjoyable years of fruitful ministry. In 1994 the Zachary family moved to Springfield, MO where they have been serving Springfield Bible Church for 22 wonderful years. Curt and Deb have had the privilege of raising 5 birth children and 4 adopted children, and have hosted over 40 foster children in their home since 1989. They now have 4 more children who have married into their family. God has been so faithful and so good to bless Curt and Deb with a very special family and a very special church family!! !